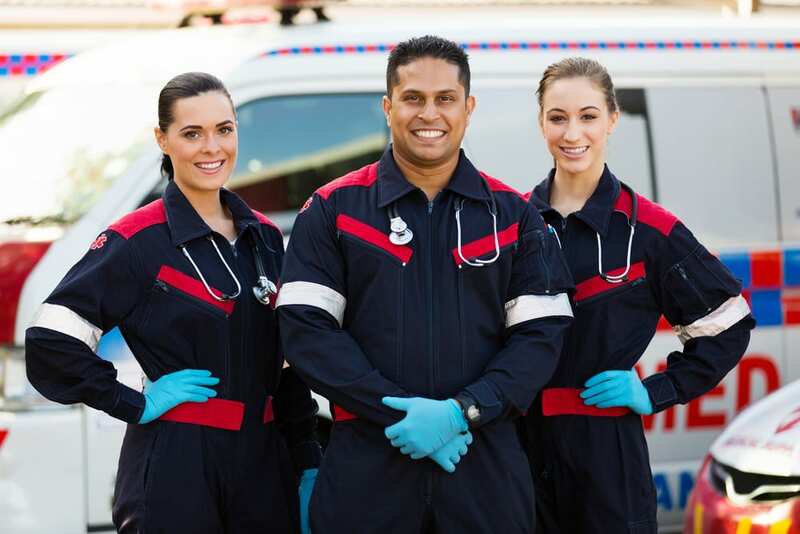 How Does Having an EMT Certification Help Your Career? 1. Employers want candidates with real world experience. More and more candidates these days have one or more college degrees, but it also seems like fewer candidates these days have actual real-world experience in the trenches. Currently the Cal State University system uses real world experience—like being an EMT on an ambulance crew—as essentially a preference point in the admissions process. Years ago, when I was applying to a CSU BSN program, I was informed of this process and made sure that I had this on my resume and application. I got in and the rest, of course, has been a great career in emergency nursing. 2. Employers want candidates with a diversity of learning. For those choosing to get into nursing or medicine, having an EMT and experience in the field of emergency medical services also shows a diversity of learning that many employers/admissions departments may find seductive. In my experience, candidates with a varied background have more flexible thinking and better awareness of how the entire system integrates than the candidates that have only worked in one or the other environment. Repeatedly in my career I’ve worked with amazing doctors and nurses and wondered what made them so special. Often I would find out that, prior to working in their current career, they had experience in EMS. This gave them both humility as well as an understanding of the way all the pieces of the puzzle fit together and EMS. One of the most interesting physicians I have ever met, the Chief of Chiefs for Kaiser NORCAL emergency medicine, is Dr. Karen Murell. Her resume, among other things, lists job experience in every position available in an ED, from reg clerk and unit assistant all the way up to emergency department chief. I like to think this makes her more well-rounded in her problem-solving approach, and so do employers and admissions departments. If you’re thinking about starting or advancing your career, why not consider starting with a national certification for EMT? Let Project Heartbeat help.Visit our EMT Skills page.